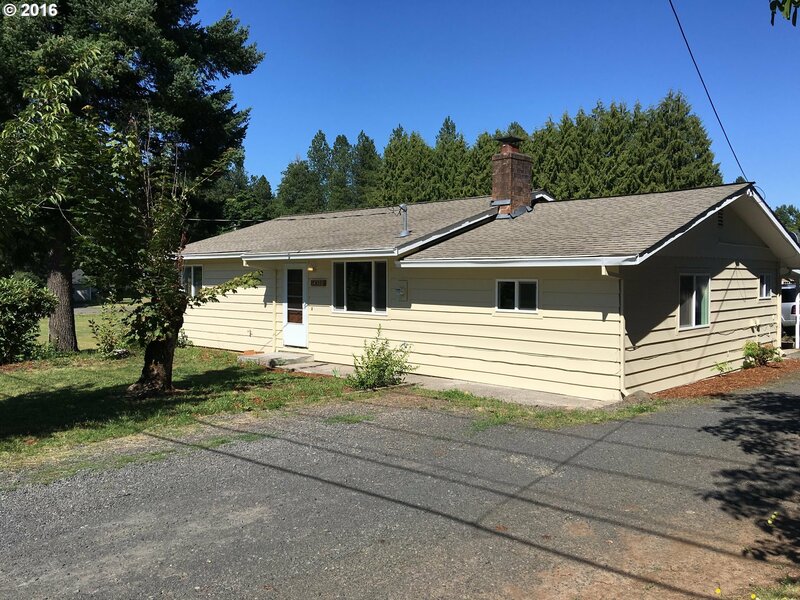 Remodeled 3 bedroom home on 1.27 level acres. New paint inside and out. Newer furnace and water heater, kitchen cabinets and room too!! New dishwasher, glass top, stove hood vent. There is a beautiful view of Mt. Hood. Future development potential.